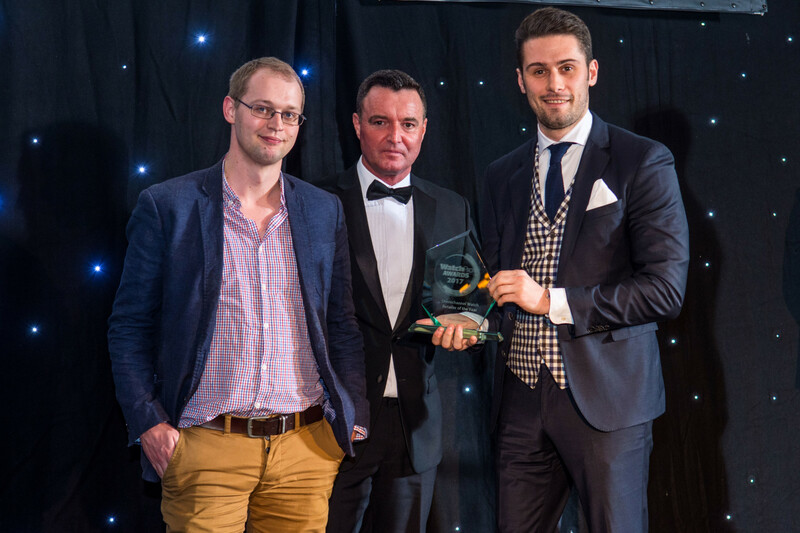 WatchPro is delighted to announce the finalists in the Multi-channel Watch Retailer of the Year category of the 2016 WatchPro Awards. Watches of Switzerland likes to talk about how it feels to choose and buy a watch. Entering its showrooms, the company says, should be one of life’s finer experiences. This mantra extends online, where a rich and stylish environment gently steers customers towards the timepiece of their dreams. 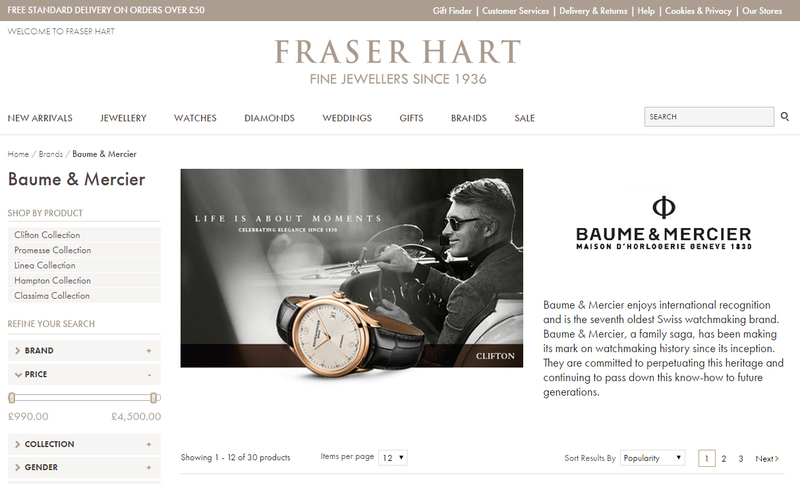 45 luxury watch brands are described online, although only 19 can be bought directly from the site. WoS will want to change that ratio. 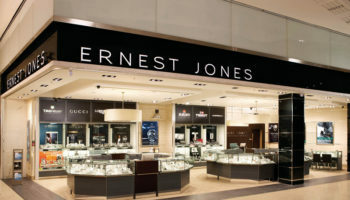 The high end watch and jewellery brand of Signet has around 180 doors in the UK, and increased sales in the latest quarter by 3.1%, the best result of any Signet business in the world. 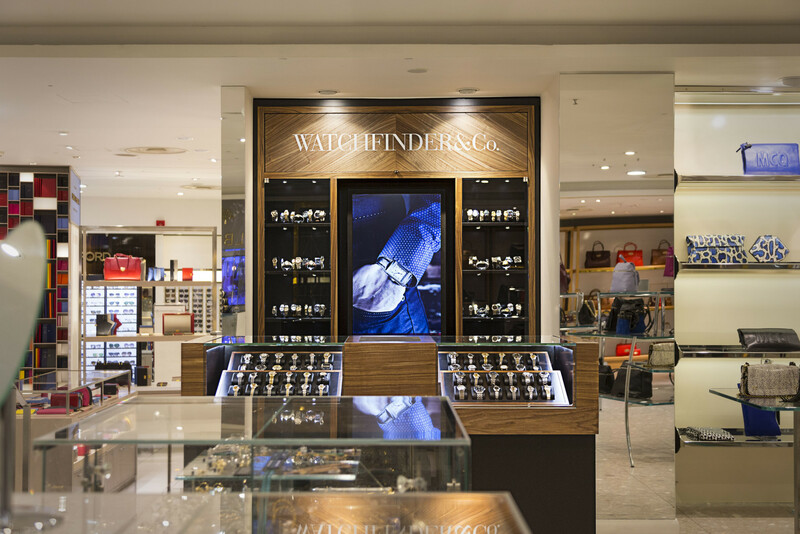 A modernisation programme across physical and online stores is driving sales of prestige watches including TAG Heuer and Longines. 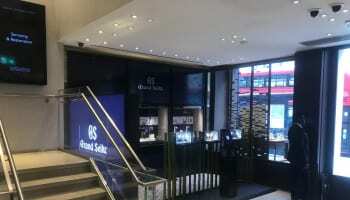 Pre-owned watch specialist Watchfinder started life entirely online, but has recently opened four physical boutiques. The multi-channel move makes sense for a business that likes to think like a prestige vintage car dealer – coaxing people to trade in one treasured watch for an even better one. 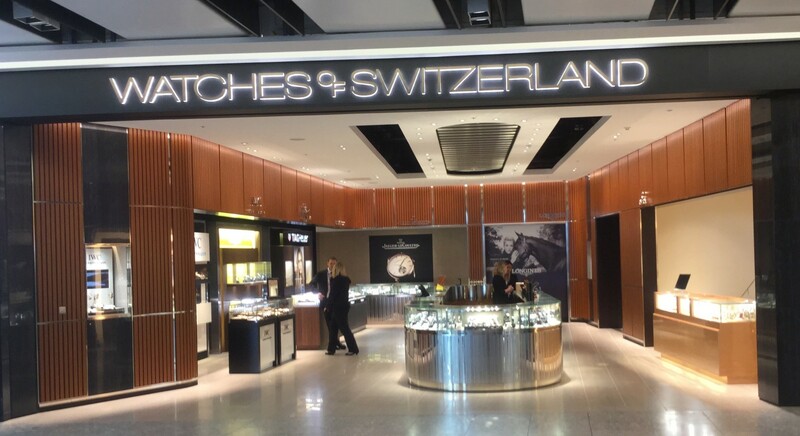 That keeps Watchfinder’s state-of-the-art service centre busy and its stock turning. 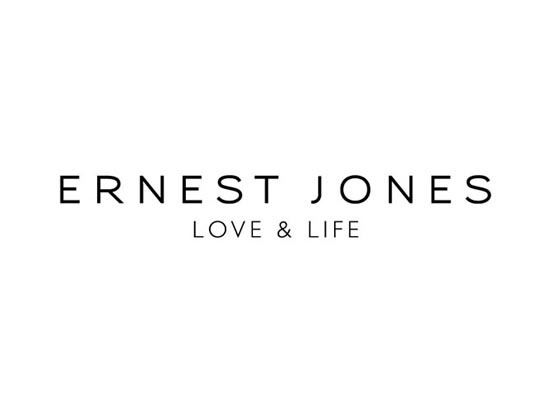 High street stalwart has emerged stronger than ever as a multi-channel retailer following a massive investment in its physical and online stores. The biggest brand within the FTSE 250-listed Home Retail Group accounts for 72% of group revenue and 83% of its profit. 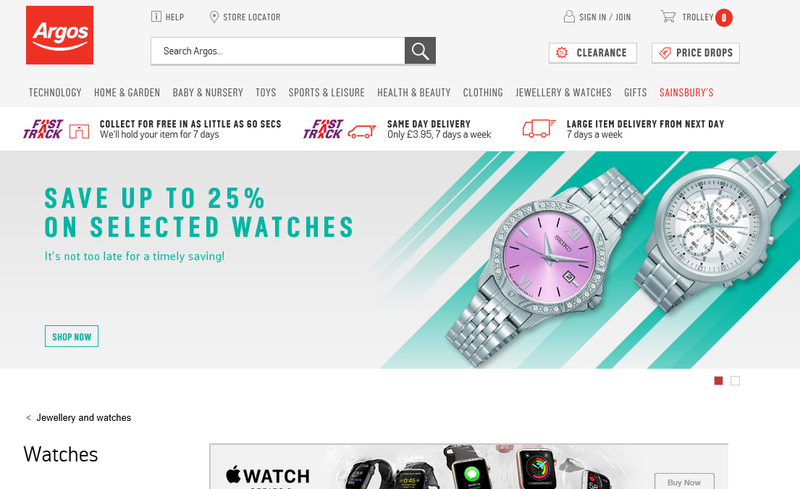 Several value watch brands report that Argos is their number one retailer in the UK. 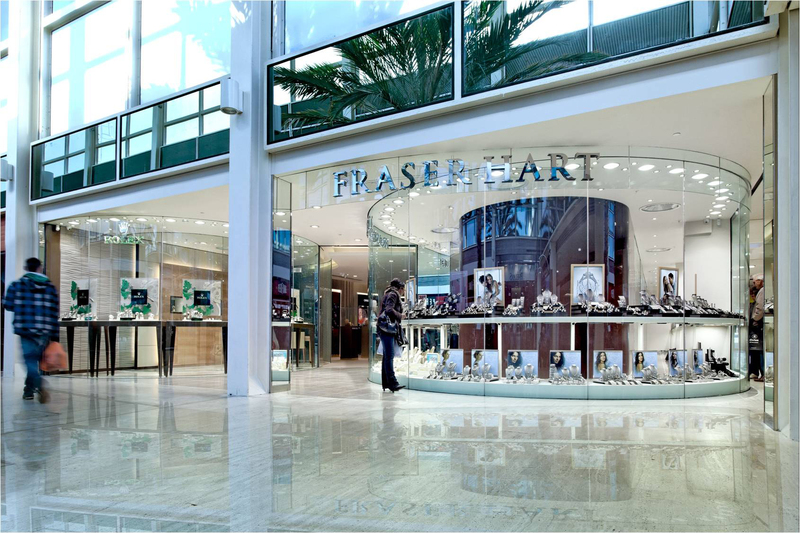 Fraser Hart is celebrating its 80th anniversary this year, and it has never looked fresher online or in its 40 high street stores. Physical presence is important, particularly for repair, valuation and insurance services; while it provides comparable service levels via the web where watches right up to a £15,000 Breitling can be bought online. Good to see the small traders/dealers represented.